At Hayatrabbani we know connecting with your team is important. 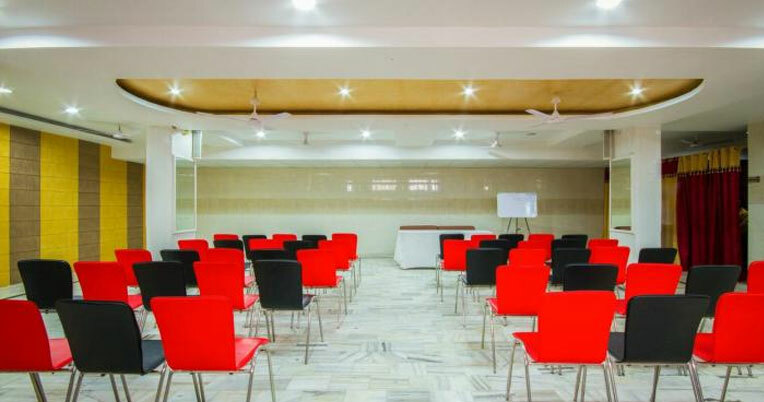 That's why we want to offer convenient and easy ways to plan your meeting and ensure it is successful and enjoyable. You can trust our friendly staff and helpful planning resources to provide a great meeting planning experience. Hayatrabbani understands meetings—from large conventions to small meetings, we can add value to benefit the planner and the customer. By providing versatile meeting spaces, sensational meals and impeccable service catering to your needs, our dedicated sales team offers the very best in meetings, no matter the size. At Hayatrabbani & Resorts, we offer events and meetings tailored to your needs at all of our distinctive hotels and resorts across North America. Ready to start planning your next event? Visit our event services page for a complete listing of services. 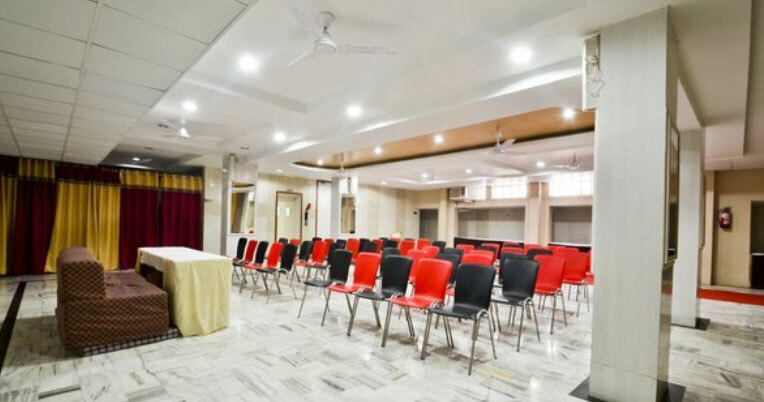 Event Services: Whether you're looking for a city-center hotel, an activity-rich resort or a spacious convention property, Hayatrabbani Hotels & Resorts can meet your event-planning needs with our large portfolio of meeting venue options. 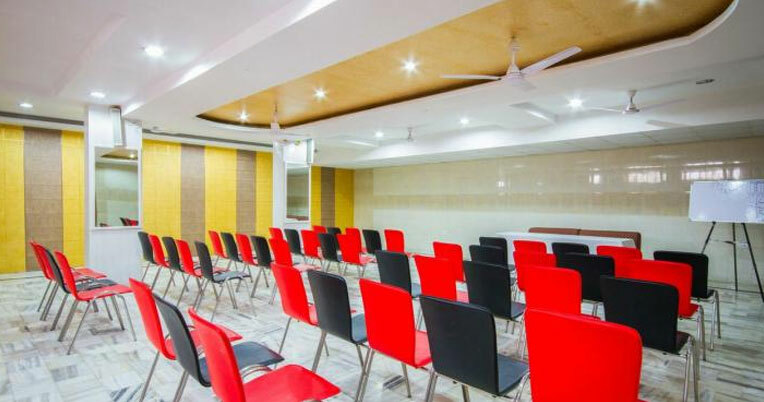 •	Our stylish ballrooms, breakouts and boardrooms are the perfect settings for hosting executive presentations, national conferences, annual banquets or corporate retreats. •	Our facilities include state-of-the-art technology in an atmosphere of luxurious comfort. •	Creative gourmet menus full of tantalizing flavors and served in beautiful presentations. •	Our hotels feature full-service business centers (some are open 24 hours) – many of which feature notary public, printing and secretarial services.